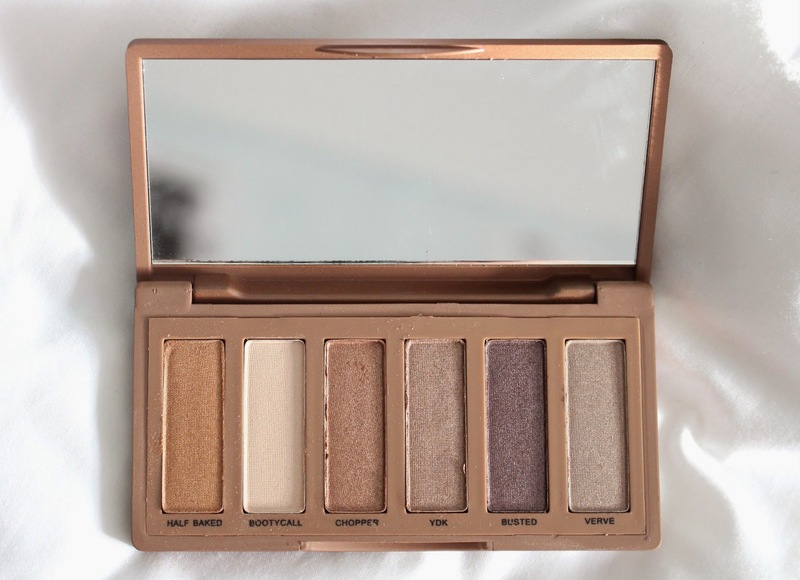 I've been wanting to experiment with some dupes lately, so I randomly ordered a eyeshadow palette on the internet. 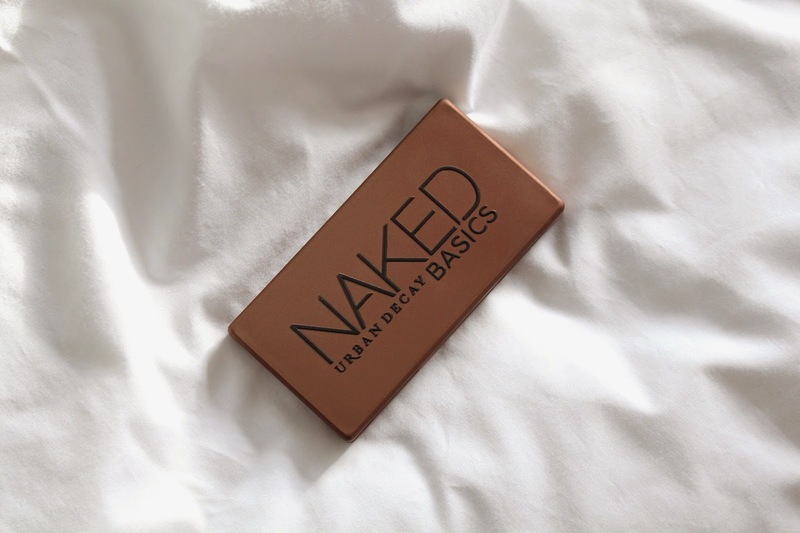 Because I've always been a fan of the colors in the Naked palettes, I took the chance to order a dupe for one of the basic palettes. 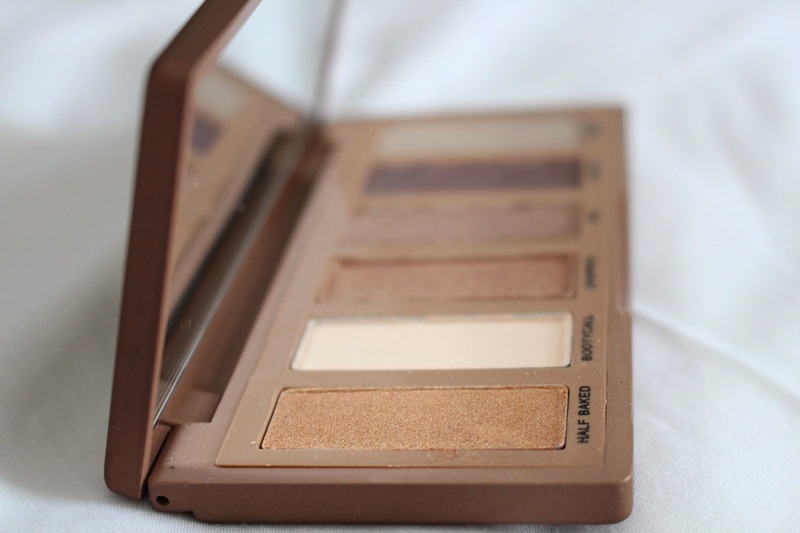 This one is a palette with six shades from the 'larger' Naked 2 palette. I didn't buy one with the original basic colors as I'm still planning on getting the real thing. I am a lover of golden eyeshadows, I honestly don't even know why. Those are just the colors I love to wear on an everyday basis. The color 'half baked' is the prettiest golden shimmer I have in my collection (The Sleek - Garden of Eden palette has a stunning golden shade as well) and it's really pigmented. 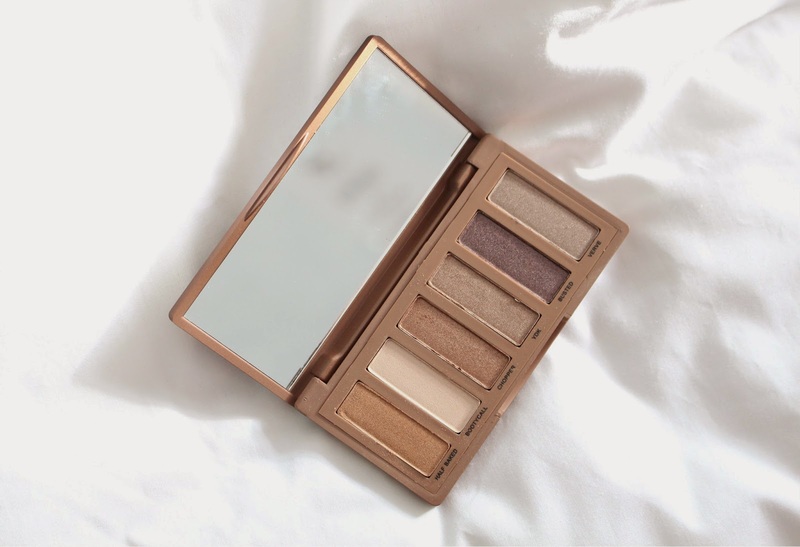 The pigmentation of the lighter shades isn't too amazing, but the brown-tones eyeshadows are really pigmented and so pretty!